This range of hand-picked products is specifically designed to build brand awareness. 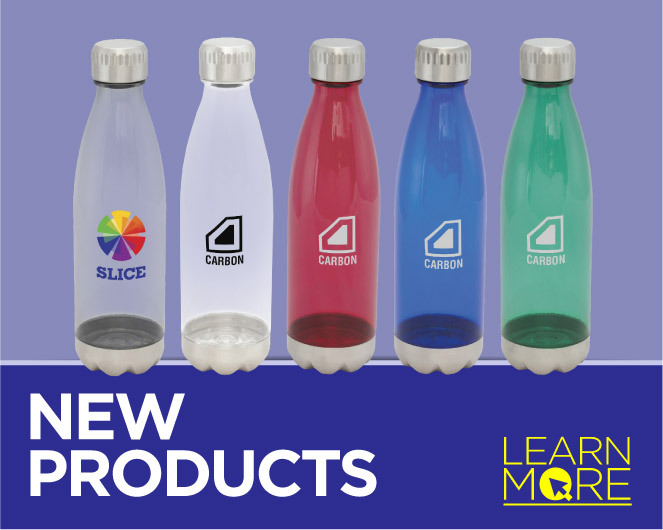 Imprinted with your logo and advertising message, these gifts can be used as trade show give-aways, conference gifts, end of year gifts, thank-you gifts or as part of a marketing campaign. If your organisation exhibits at trade shows, make sure you reward your visitors with a quality gift, branded with your details. This will ensure you are remembered long after the trade show is forgotten. Have you considered giving your newly acquired clients a gift? 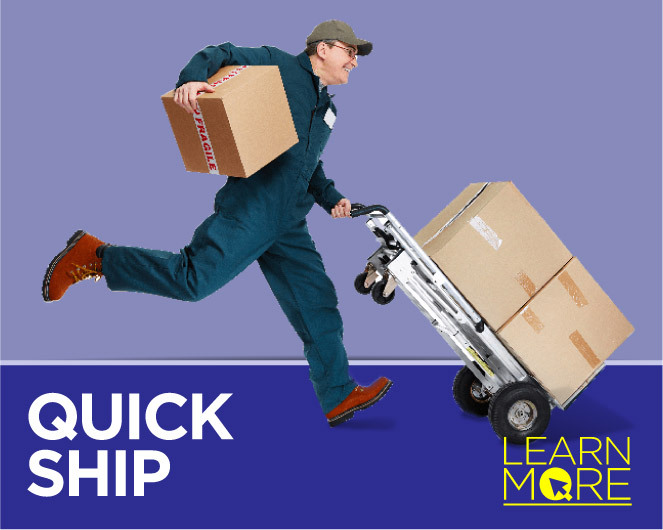 Why not surprise them by giving them a gift that is both practical and of high quality, a gift that is printed with your logo and contact details, a gift that will have them thanking you for your goodwill gesture. Are you aware that the products we supply can be branded in many different ways? We can pad print, screen print, transfer print and laser engrave. 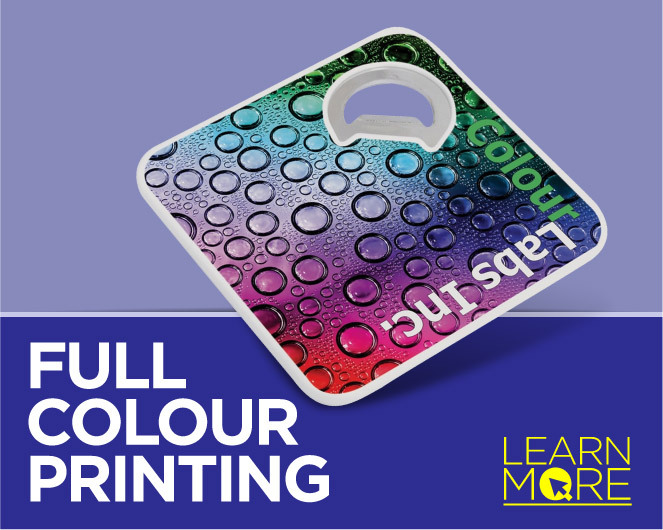 We have recently added Full Colour Digital printing which allows us to reproduce logos and images in 4 colour process.